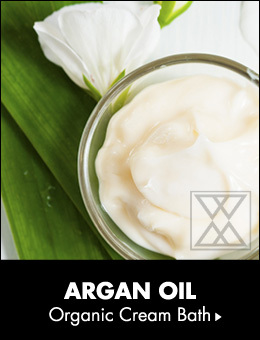 The organic ingredients, including argan oil, work on the skin cells in the scalp, providing oxygen and nutrients required for healthy,luxuriant hair growth. 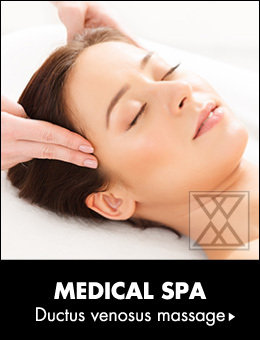 Working against the swelling caused by stagnation of the blood flow, as well as various other skin complaints, our medical head spa comes from a clinic which aims to preserve health and beauty. 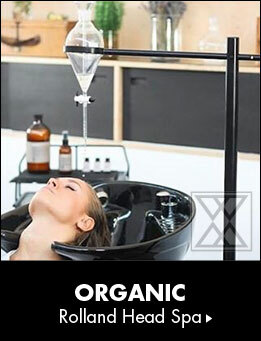 In our salon you’ll live the Shirodhara experience with flowerfall. 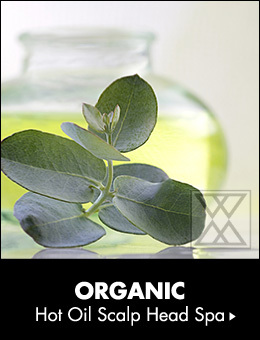 A 100% organic oil head spa made from wild herbal ingredients. 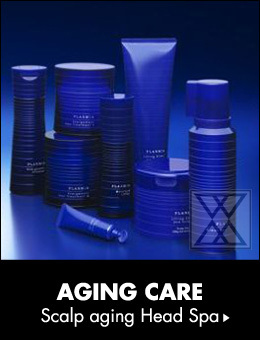 Improvement of hair and scalp conditions by making them "super moisturized". 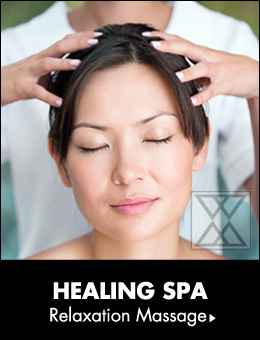 Providing "double care" head spa and salon treatment of the highest quality. 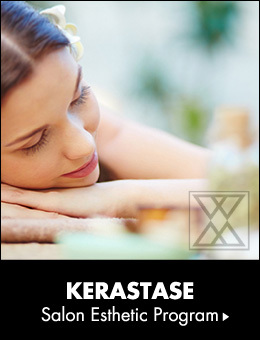 After cleansing the scalp, the treatment provides nutrients and improves blood circulation. 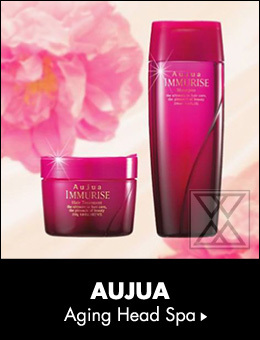 This beauty treatment works against hair complaints, improving the condition of your hair. 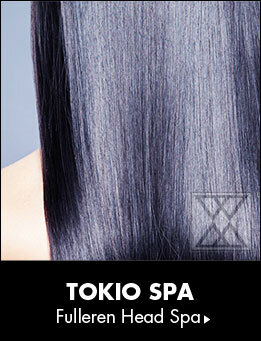 Hairs affected by aging and split ends are given new life as our deep care treatment promotes healthy hair growth. 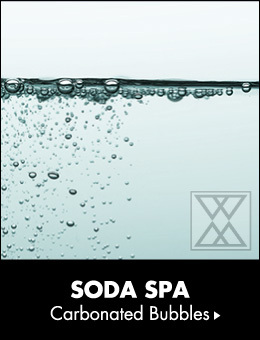 This is a highly effective treatment by Italy of the venerable brand, already used in over 60 countries worldwide. 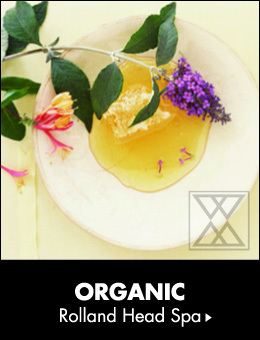 The cream bath makes use of a specially formulated cream containing natural herbs from plant sources. In addition to creating a sense of deep relaxation, the cream clears the pores of any impurities, creating healthy, silky hair. Head massage and scalp shampoo designed to relieve tirednessof the head, eyes and hands and promote healthy scalp and hair growth. We decline treatment for pregnant customers due to the risk of our aroma oils and massages treatments inducing unforeseen changes to their physical condition. We appreciate your understanding.